We all love a good blowout, but sometimes you're seeking to complete your entire look without hitting multiple salons. 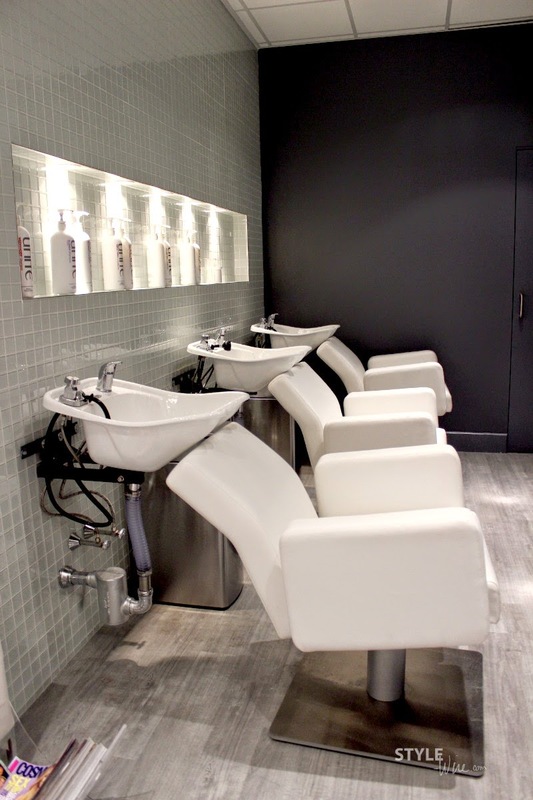 Enter Body By Blo, in the Seaport District. 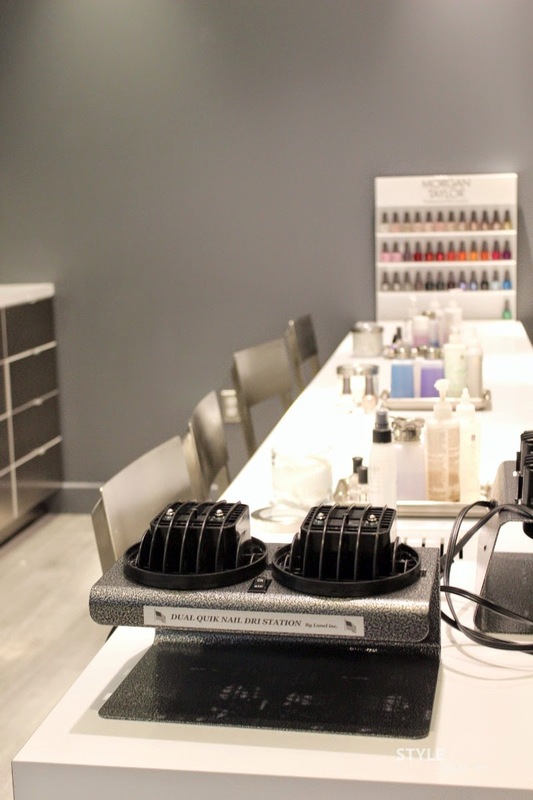 Body By Blo opened in early April and is the only salon of it's kind in the area to offer blowouts, manicures, pedicures, and waxing. I stopped by Body By Blo for a manicure and a blowout (and a short catch up session with Linda from Trendy On A Budget who works nearby!) and was very impressed with the space and the staff. 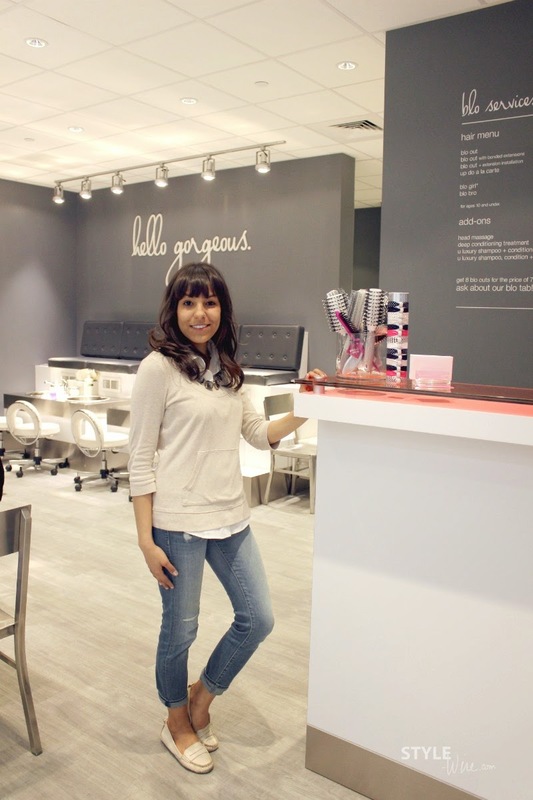 It's very clean (especially the mani/pedi area), very minimal, and the house brand, Unite, has some amazing products. The shampoos and conditioners she used to wash my hair smelled amazing! I got a quick blowout first, choosing to add a little volume to my hair with some loose curls and then headed over the manicure station to add a little rose gold sparkle to my nails. My manicurist was careful with my stubby nails and torn cuticles, and managed to get them looking pretty darn good after two weeks of abuse from weekend sales and floor set at work. I was in an out in under two hours and left feeling pretty pampered and looking pretty good if I do say do myself! 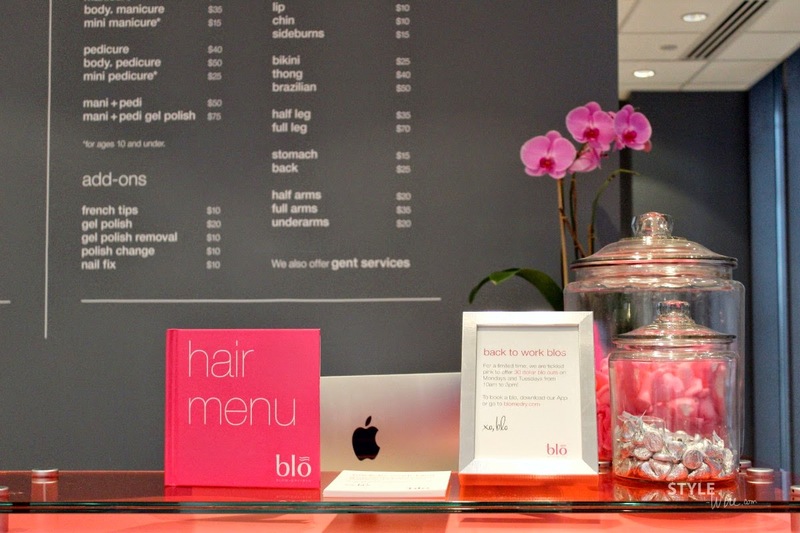 Body By Blo is located at 157 Seaport Boulevard in the Seaport District. 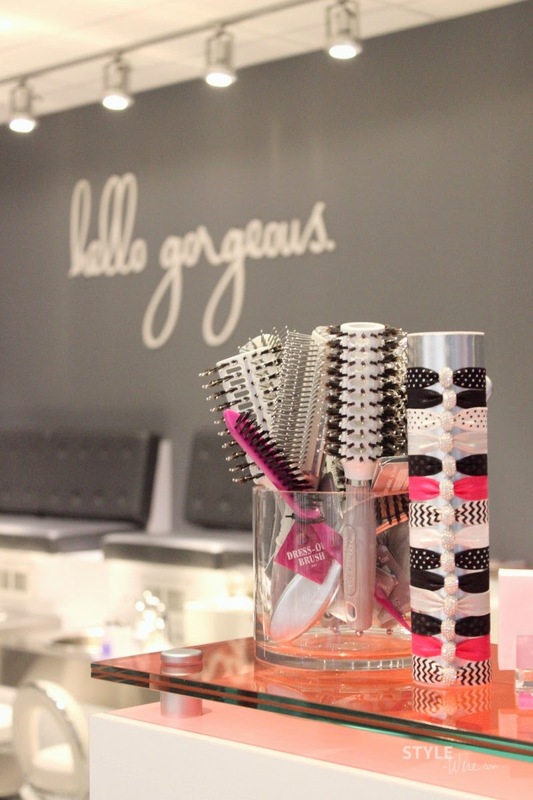 And for a limited time they are offering $30 blowouts on Monday & Tuesday from 10am-3pm! 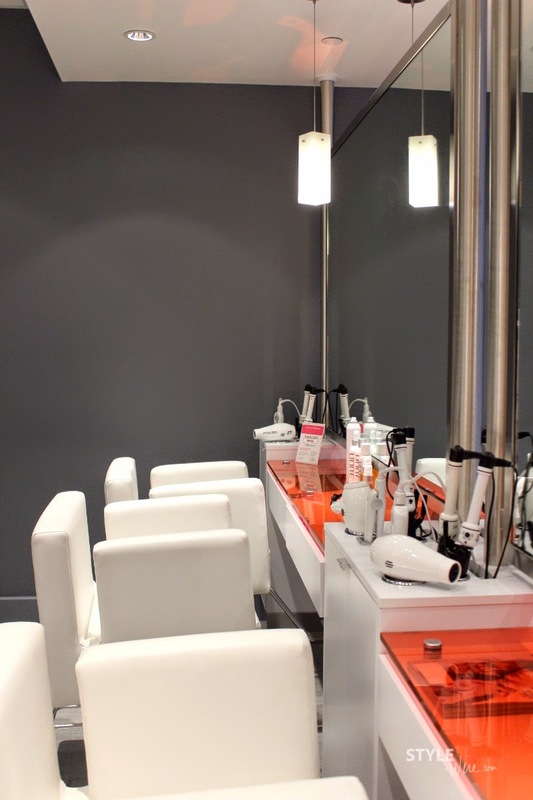 Call 617-426-0874 to book an appointment today! I was provided complimentary services in exchange for an honest review, all opinions expressed are my own.